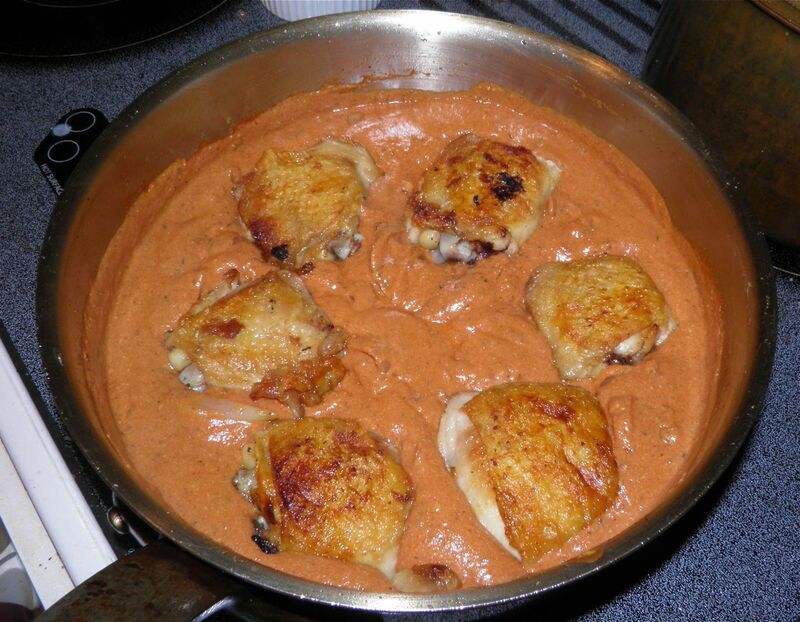 It’s odd that a recipe called “butter” chicken doesn't necessarily have butter in it, don’t you think? I can only assume that the “butter” comes from the velvety smoothness and richness of the sauce. 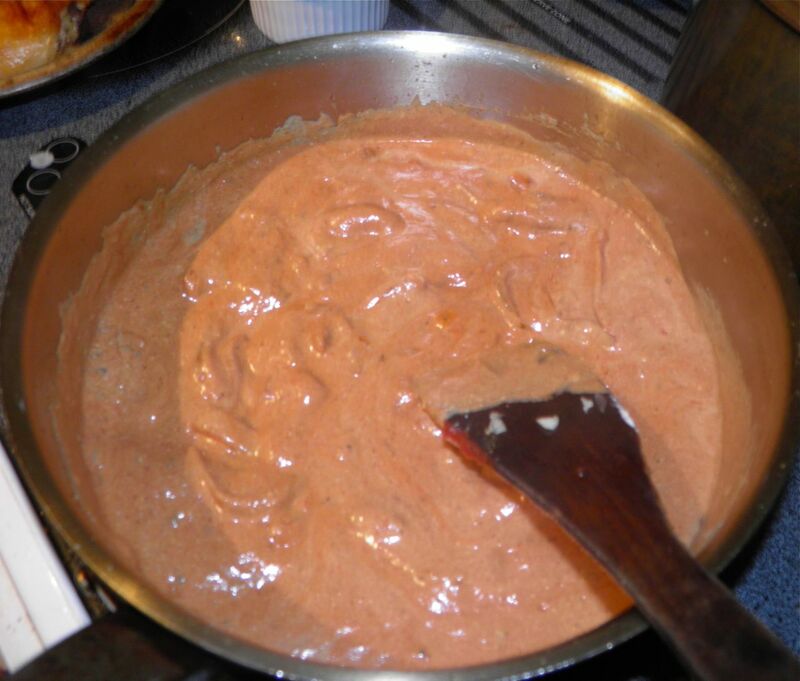 Butter chicken, or Murgh Makhani, is an Indian dish that is popular all over the world. The dish, created in the late first half of the 1900s, can be traced back to a restaurant in the Indian capital of Delhi. 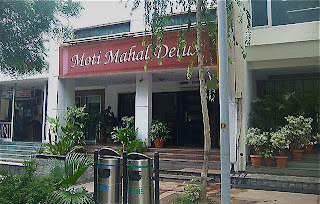 As stated in a documentary on the Discovery Channel, butter chicken originated in a famous restaurant named Moti Mahal Delux in central Delhi, India. The restaurant is now a chain. 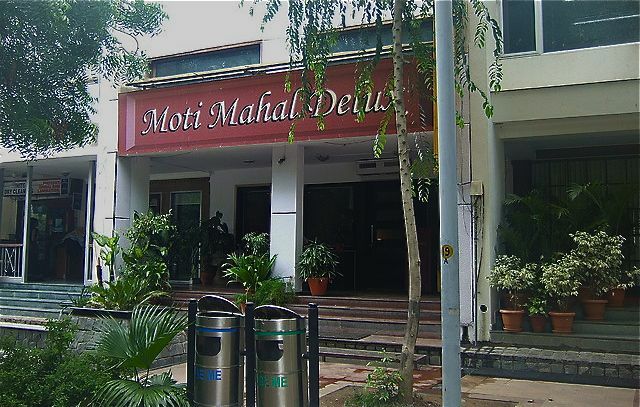 The owner, Kundan Lal Gujral, is famous for inventing tandoori chicken as well as other Indian dishes, including butter chicken and dal makhani. "Makhani" is a Hindustani word meaning "with butter." 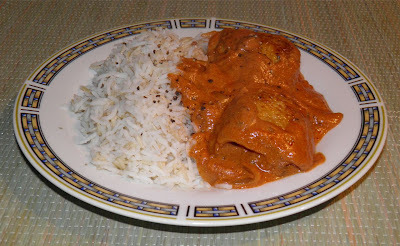 Butter chicken uses either cubed or bone-in chicken and can have varying spices which often include cumin, cloves, cinnamon, coriander, pepper and fenugreek. It nearly always has yoghurt, cream and tomato paste. There are as many versions of butter chicken as there are cooks. I hope you like mine. It is quite tasty and as far as making Indian food "from scratch" was a breeze! Have mercy, good Lord that looks good!